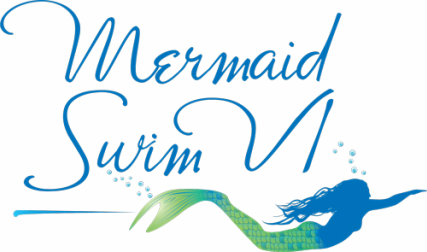 Mermaid Swim VI is proud to partner with Save the Mermaids Foundation. Together we will organize beach clean up and educational opportunities for our schools and community. Eat Sustainable Seafood: Overfishing is a global problem, and many common fishing and farming methods result in major habitat damage or large amounts of bycatch – other species are caught unintentionally and are often thrown back dead. Use a seafood guide when ordering or purchasing to help make sustainable (and delicious!) seafood choices. Go to Monterey Bay Seafood Watch for information while dining in restaurants, and Marine Stewardship Council while in stores. Reduce Your Plastic Use: 50-80% of marine debris is plastic. It breaks down into smaller pieces, but never goes away. The ocean’s five major gyres, giant swirling currents, often trap this debris, turning the ocean into a toxic plastic soup. Marine animals often mistake it for food, and can end up choking or starving to death. It also entangles and injures them, making it difficult to swim or fly, and could lead to drowning. Reduce plastic pollution by refusing single-use plastics and using reusable bags, cups, and tableware instead. You can make a difference by using less plastic and recycling the plastic you do use. 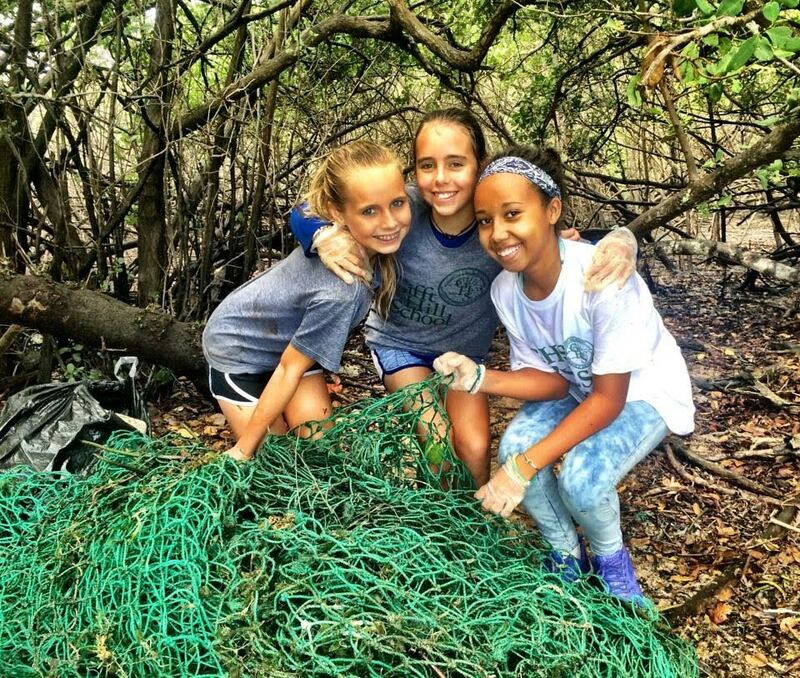 By volunteering for waterway and beach clean ups you are helping keep plastic out of the ocean. 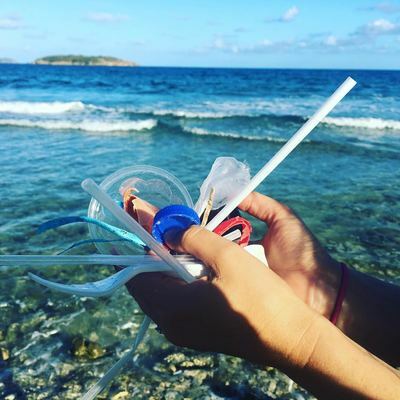 Visit our partners at Surfrider Foundation to find a cleanup location near you! Reduce Your Energy Use: Climate change is linked to sea level rise and ocean acidification, both of which could drastically affect marine ecosystems. By energy-proofing your home, making sure to insulate properly, keeping your heating and cooling system maintained, and switching to energy efficient light bulbs you’ll help reduce the effects of climate change, and save some money in the process! Learn more about sea level rise and ocean acidification from our partner Oceana. Keep Beaches and Waterways Clean: All waterways lead to the ocean. Marine debris usually originates on land. Even if you live far from the coast, litter from your area can end up in the sea because it washes downstream with rivers. 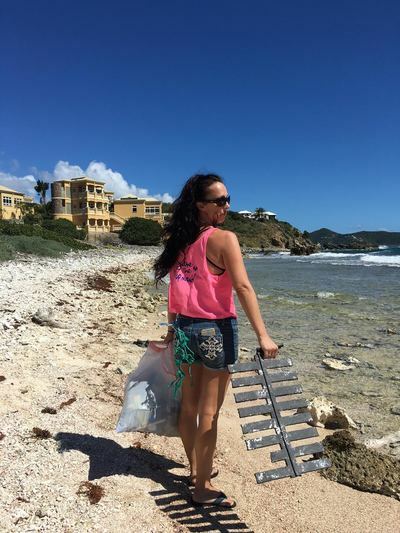 Help out by joining beach or waterway cleanups, and never litter. Make sure to pick up after your pet and be a responsible pet owner. Be a Responsible Boater: Use cleaning and maintenance products that are less harmful to the ocean . Dispose of your trash and recyclables properly and follow discharge regulations in your area. Check out Sailors for the Sea for more information. Dispose of waste in an environmentally safe way: Harmful waste can end up the ocean when not properly disposed of, hurting the health of the ocean. Recycle and reuse whenever possible, and dispose of chemicals properly – never pour them down the drain or in the toilet. Grease, food waste and trash in drains and garbage disposals can cause blockages in our water treatment system, which can create sewage overflow into the ocean. Dispose of hazardous waste in a drop-off site; never pour it into sewers or storm drains. Learn more about the issues from our partner The 5 Gyres Institute. Use Fewer Chemicals in Garden and Home Products: Chemicals such as pesticides and household cleaners can find their way into water sources and eventually into the sea, moving through the food chain and causing animals to get sick. Purchase organic when possible and limit chemicals in personal use. Sweep your driveway instead of watering it; this will eliminate oil and other residue from flowing into storm drains and straight into the ocean. Reduce toxic household products. Click here to find out more ways to replace toxic cleaners with more environmentally (and child) friendly ones. Be Considerate of Marine Life: Marine habitats are yours to enjoy through tidepooling, diving, surfing and other activities. However, don’t touch corals, or remove any animals from their habitats. Never feed wild animals and be aware of laws protecting animals from harassment. Don’t disturb nesting grounds and be aware of your surroundings wherever you walk or swim. Don’t buy products that are exploiting marine life such as corals or seashells. Support legislative efforts to establish more Marine Protected Areas (MPAs). Learn more about MPAs from our partner and lead advisor, Syliva Earle at Mission Blue. Get Involved: Participate in events such as beach cleanups, sign petitions, and vote and support legislators and laws that protect the ocean and the environment, and support ocean conservation groups such as One World One Ocean Foundation by donating – we need your help! Tell People About Ocean Conservation and Spread the Word! One person can make a difference, but think how much greater an impact you’ll have if you recruit your friends to the cause! Tell your friends about the issues and use social media to raise awareness.